India is an idea whose time has come. One of the fastest growing economies in the world, its growth has been made possible by an army of committed business leaders whose raison d'etre is pursuit of excellence with breakthrough ideas and innovations. Collectively, these passionate and energetic leaders have not only re-imagined India but in the process ignited and galvanised a billion people. There is more work to be done but undoubtedly, a New India is in the making. 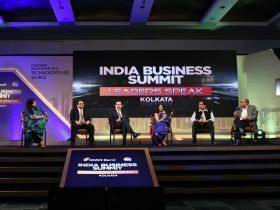 From agriculture to manufacturing, from Make In India to global buyouts, these leaders have made their presence strongly felt. It is their instinct, foresight, courage and conviction that has benefited a whole generation. Thanks to them, a New India is rising. 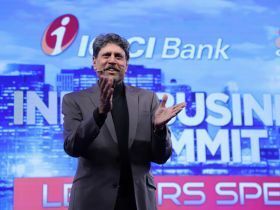 To acknowledge and honour these extraordinary leaders for their great vision, ICICI Bank in partnership with CNBC-TV18 has created a compelling platform - India Business Summit. 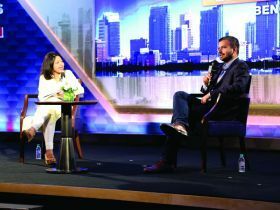 Leaders Speak, the high-powered city summits of this platform, will be hosted in India's six major cities through the year. 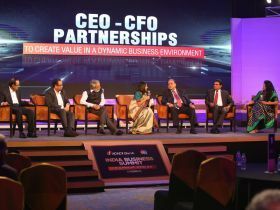 The city summits will bring together accomplished leaders to discuss, debate and deliberate future strategies that will put India and its corporate sector on a fast growth trajectory, making it a global force to reckon with. In sum, the platform is poised to be progressive and inspirational. 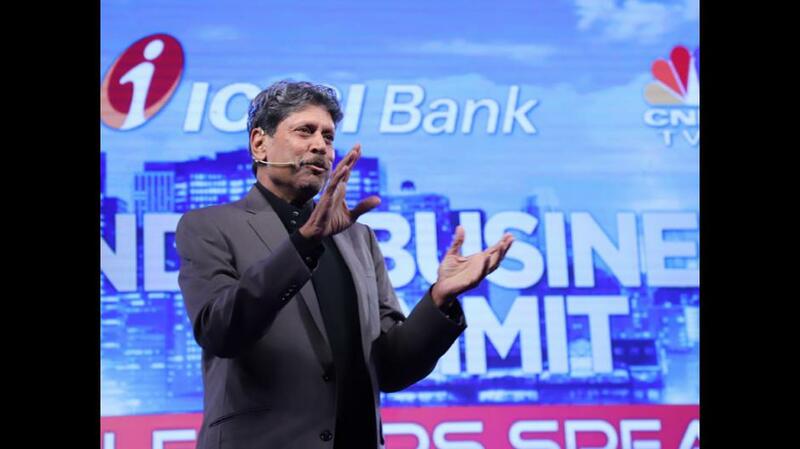 The summits across the country will culminate into Finance15, the most coveted ground event that will recognize and reward the country's finest 15 leaders in the areas of business, economy and technology who have and will inspire a new generation of business leaders. Time has come to deliver the New India to its people.